Fancy Testimonial Magento Extension is a nice addon for your Magento eCommerce Store to showcase your clients’ testimonials and feedbacks on your website page directly. 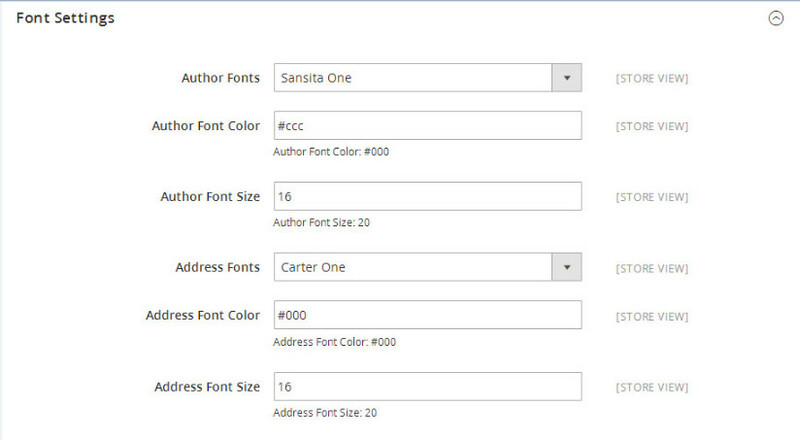 You can display them on a nice list on your CMS page. 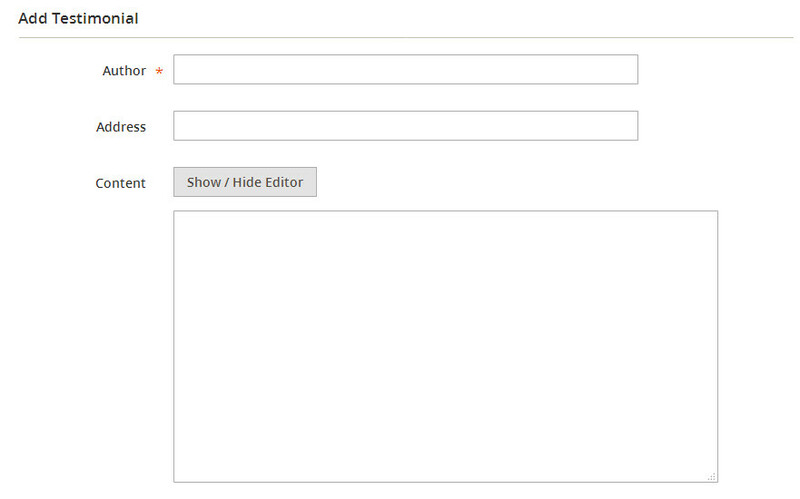 You can also showcase them in a nicely fader for your website sidebar. It supports Testimonial Text, Client Name, Client Address, Client Image . You can define the height/width for the testimonial block and client image too. There are two sections for this extension . 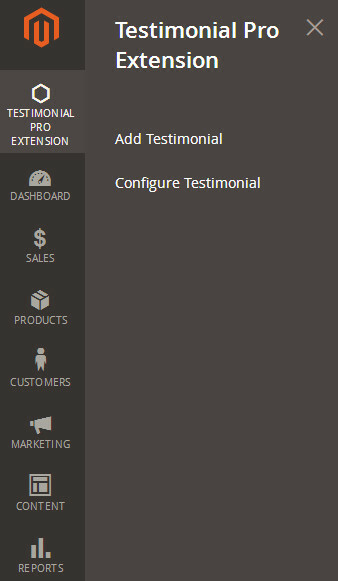 One from where, you can add unlimited testimonials and one from where, you can manage the whole configuration area of the extension.